Ajinkya Rahane might not have played one-day international cricket since February 2018, but he’s quite sure he will be in the squad for the ICC Men’s World Cup 2019. 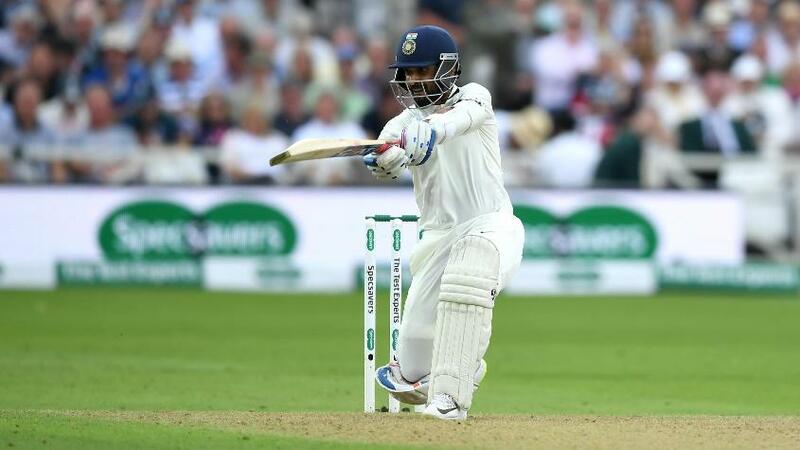 Rahane’s rise after making his international debut in 2011 was quite remarkable, and he still has a decent average in Tests (41.40) and ODIs (35.26). But he has slipped in the pecking order on the whole. “Sometimes there is a phase where you score a 20 or a 30 and you feel I can get a big one, but your mind goes in the future and things change. It is important to stay in the present and keep mentally strong,” he explained. He has been a regular in the Test XI, though. He played all five Tests on the recent tour of England, scoring two half-centuries, and has since scored 41 and 80 against the Windies. “It hurts when you are not doing well as you want to do well for the team. I was disappointed when I was dropped in South Africa, but I wanted to stay focused and looked at Johannesburg as a great opportunity. And my 48 on that pitch was as good as a century,” he said of the second-innings effort that 63-run India win earlier this year.